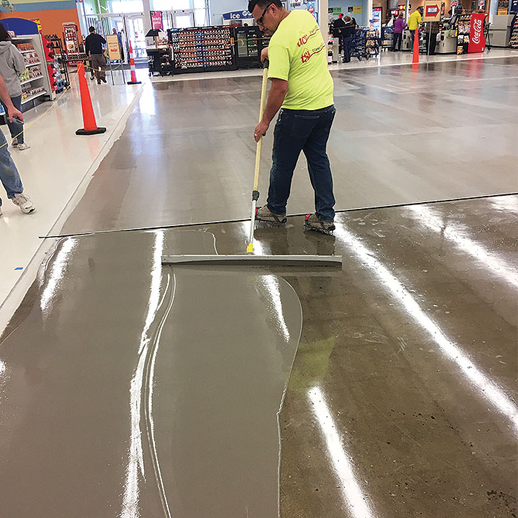 MAPEI’s Polyplan™ RSL rapid-setting, self-leveling polymer-modified underlayment is designed to create an enhanced bond over nonporous surfaces, including epoxy moisture barriers and razor-scraped adhesive residues. Packaged in pre-measured containers, the two-part compound does not require water for mixing. As a further convenience, the underlayment’s fast-setting properties allow for rapid installation and project turnaround. UltraCare Cement Grout Haze Remover is a professional-strength formulation that helps to remove cement grout haze from tile, concrete, and stone surfaces. It is an acidic, low-odor, non-flammable, easy-to-use, water-based formula. 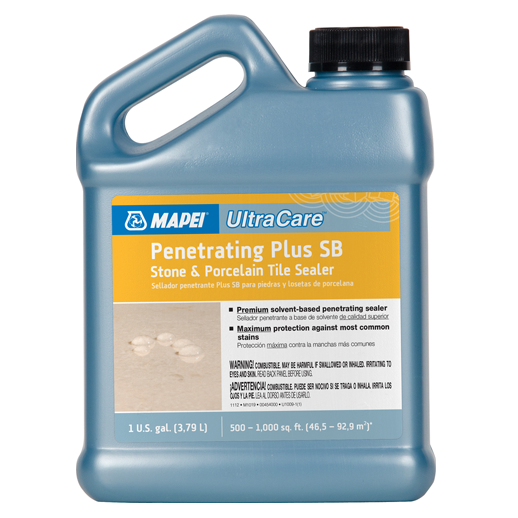 UltraCare Penetrating Plus SB Stone & Porcelain Tile Sealer is a premium, natural-look, solvent-based penetrating sealer that uses VOC-exempt materials and will provide maximum protection against most common stains for all interior and exterior natural stone (marble, limestone, sandstone, slate, granite, travertine, etc. ), unglazed porcelain and ceramic tiles, masonry, quarry tiles, and cementitious grout. 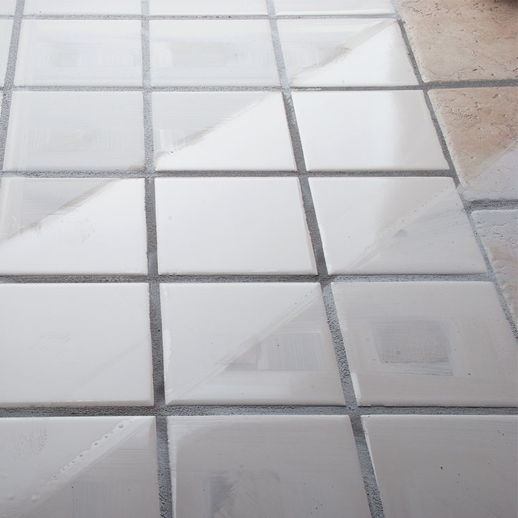 The product can also be used as a pre-grouting sealer. UltraCare Penetrating Plus SB Stone & Porcelain Tile Sealer was specially designed for dense stones such as granite and unglazed porcelain tiles. It can be used on interior and exterior applications, and it meets all EPA and SCAQMD standards for VOCs.